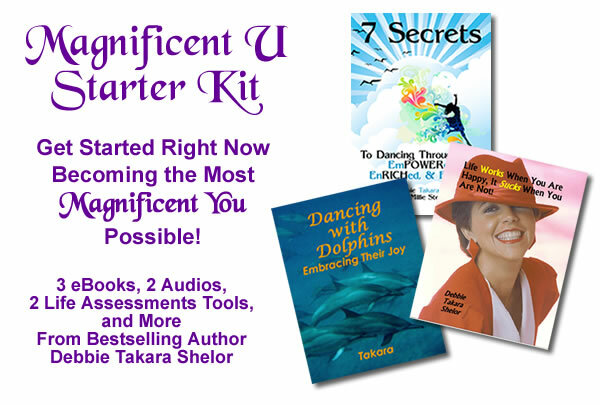 Debbie "Takara" Shelor's classes, workshops, groups, wild dolphins swims, Dancing Dolphin Essence demos, Water Activations with Light, and other events are listed here. Get on the newsletter list (on the left) to stay updated on workshops and events. The Golden Water Dolphin Meditation for Planetary Healing & The Global Marine Meditation - held each Spring and Fall Equinox at 8 p.m. around the globe. Visit this link for details about this guided dolphin meditation. 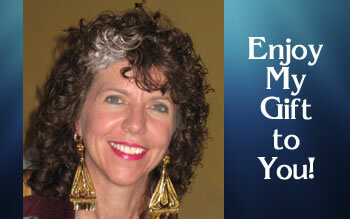 A powerful group long distance energy healing activation with Takara. Visit this link for details and to register for the next Water Activation with Light. Return from personal and spiritual growth workshops, seminars, and classes,to the Spirit of Nature personal and spiritual growth home page.